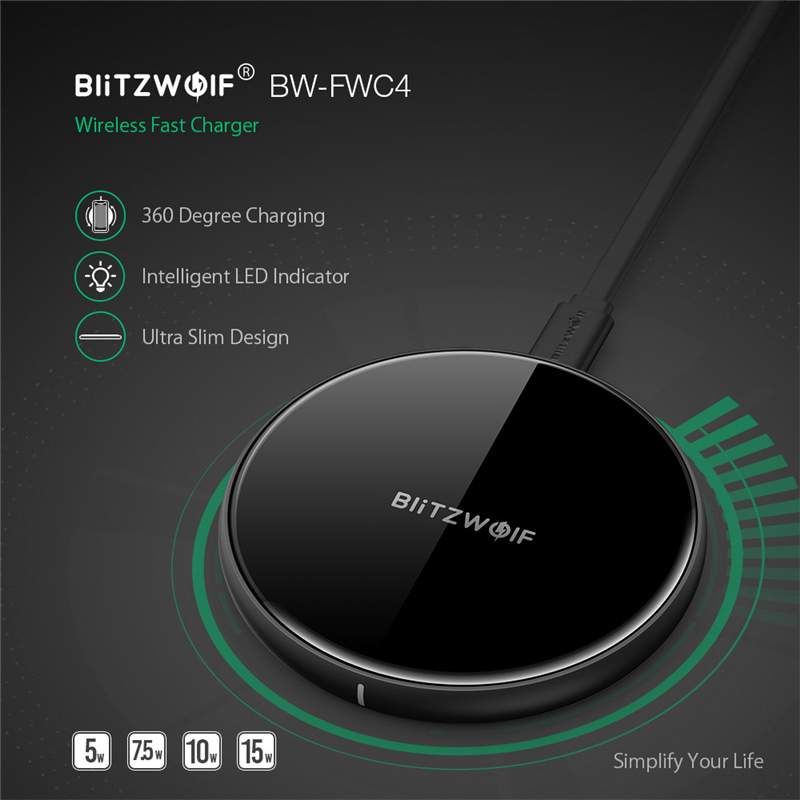 Note:This version comes with a BW-S5 18W QC3.0 USB Charger since 11/15/2018. Q: Why the charging speed is slow? A: The charging speed is greatly influenced by the ambient temperature. If the temperature is low, the charging speed becomes faster. 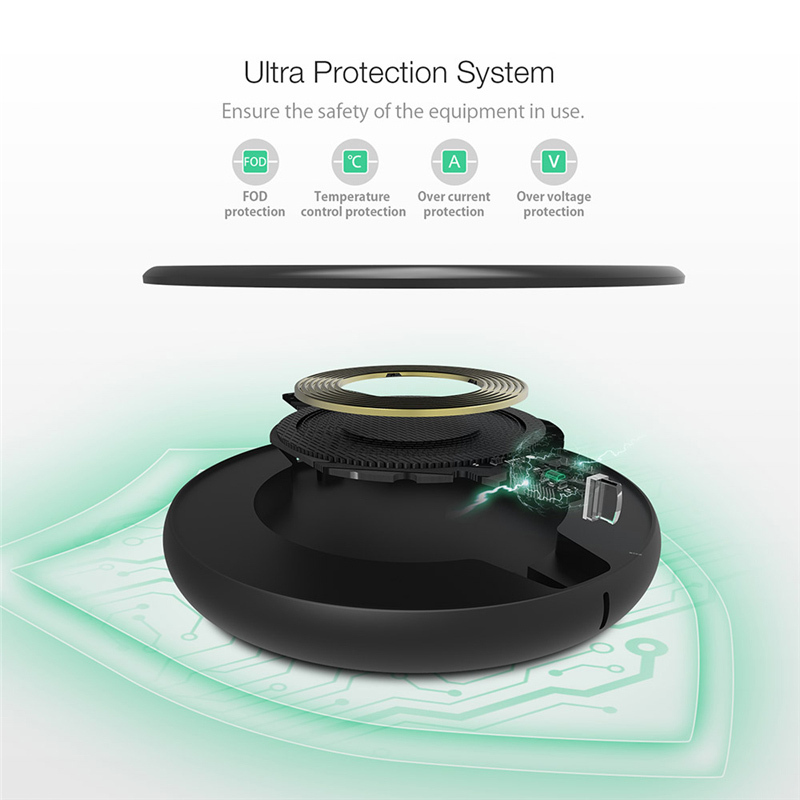 For Samsung devices will enter protection mode at 40℃~45℃. We do not recommend using this charger at high temperatures. Q: Why can’t I charge my iPhone or S amsung at full speed? A: Please check the USB charger. 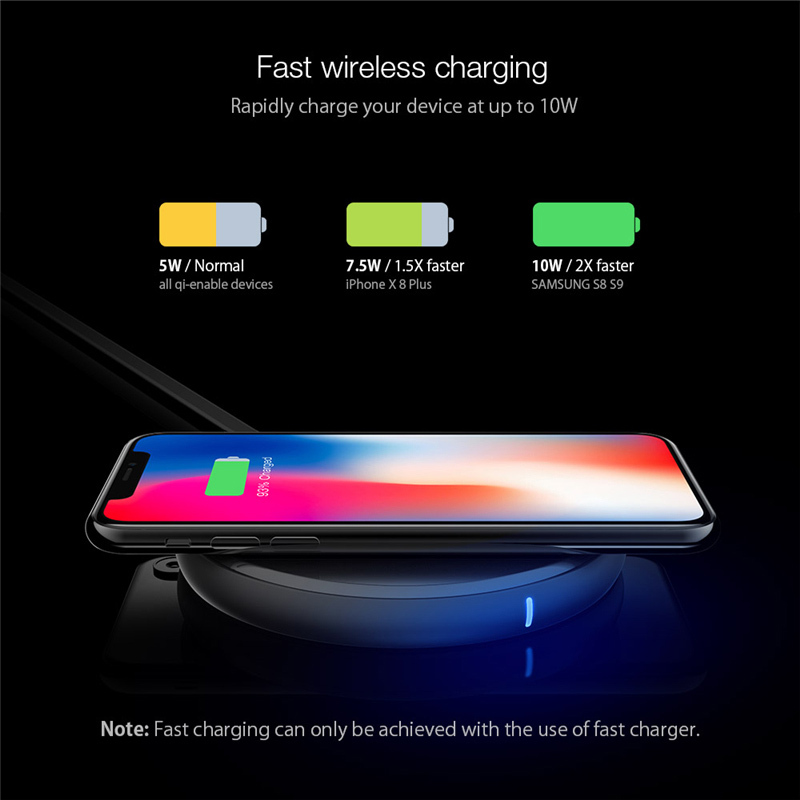 The product should be used with the QC2.0/QC3.0 fast charger and make sure your cellphone is in the center of the wireless charger. Q: Why does the red light flash? 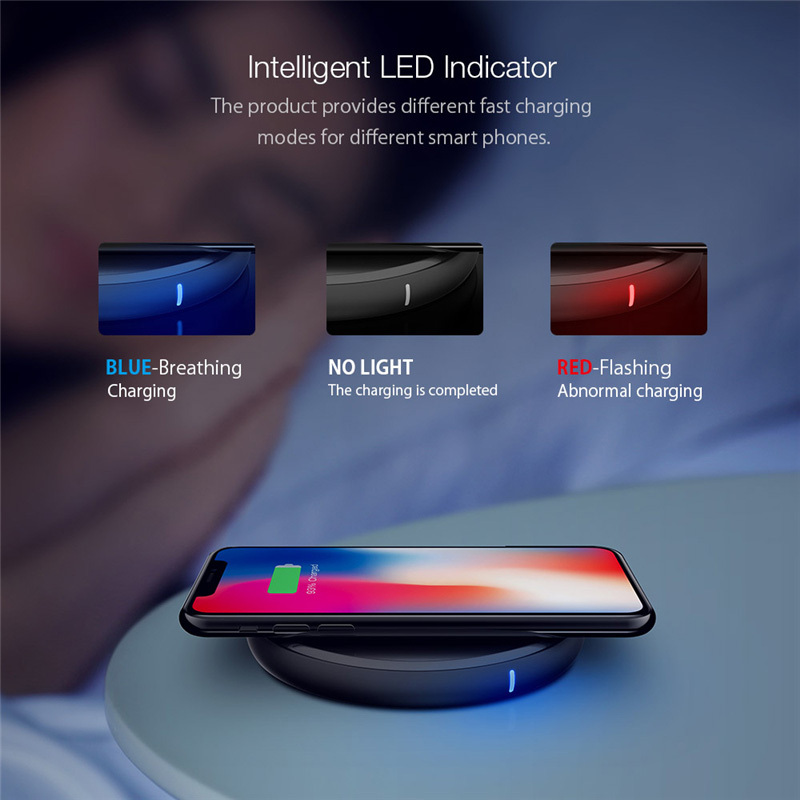 A: The flashing of red light means the abnormal charging. You can clean up foreign matter or lower the temperature or plug again. Q: Why does my cellphone case become so hot? 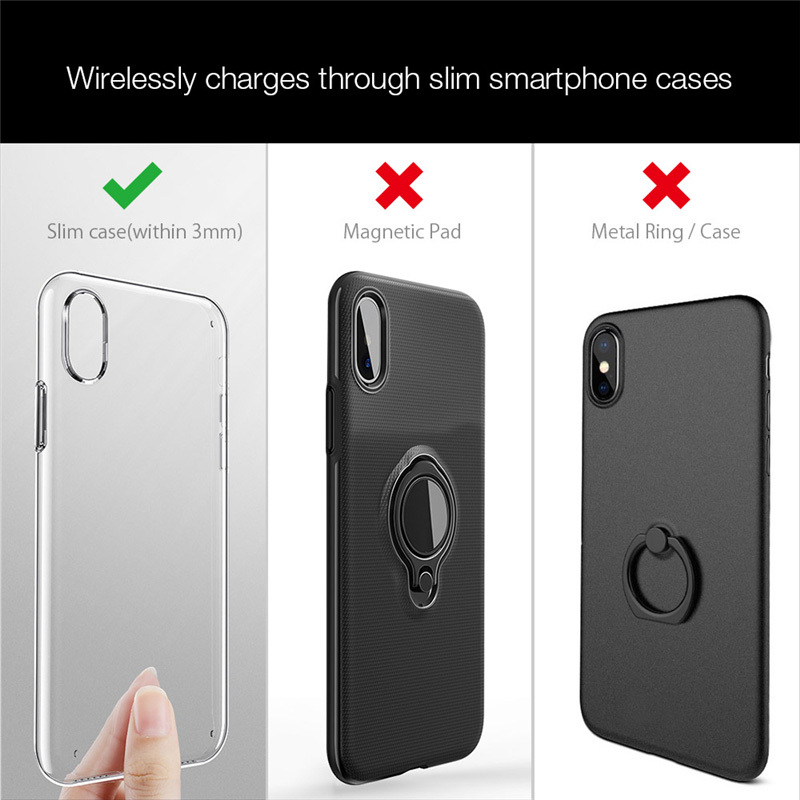 A: Because the wireless charger may cause higher temperature. 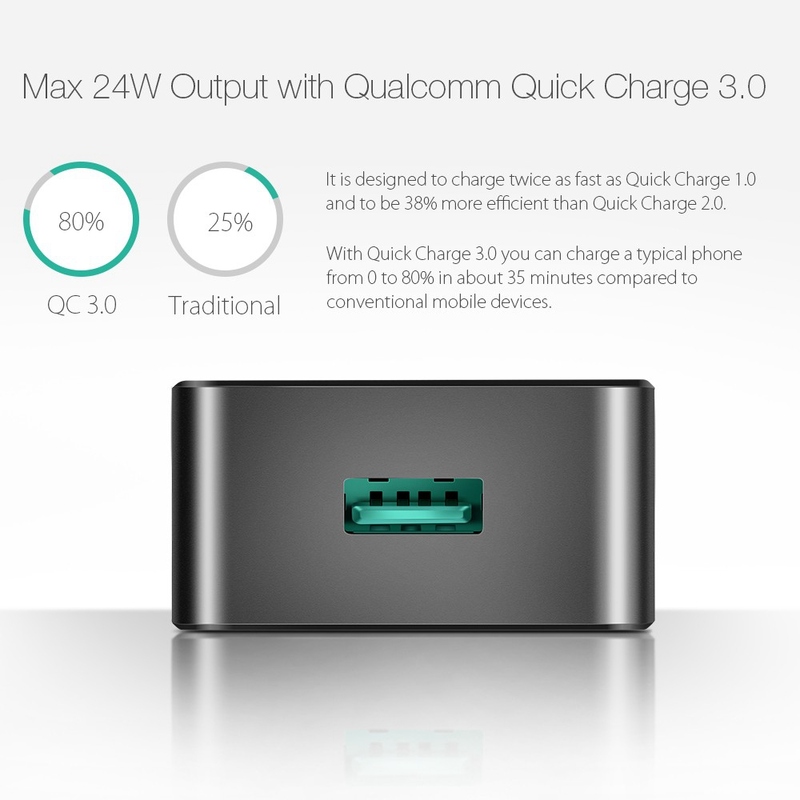 Q: What is the difference between the Power3S charging ports & Standard charging ports? Q: What if the Charger is not charging my device(s)? A. 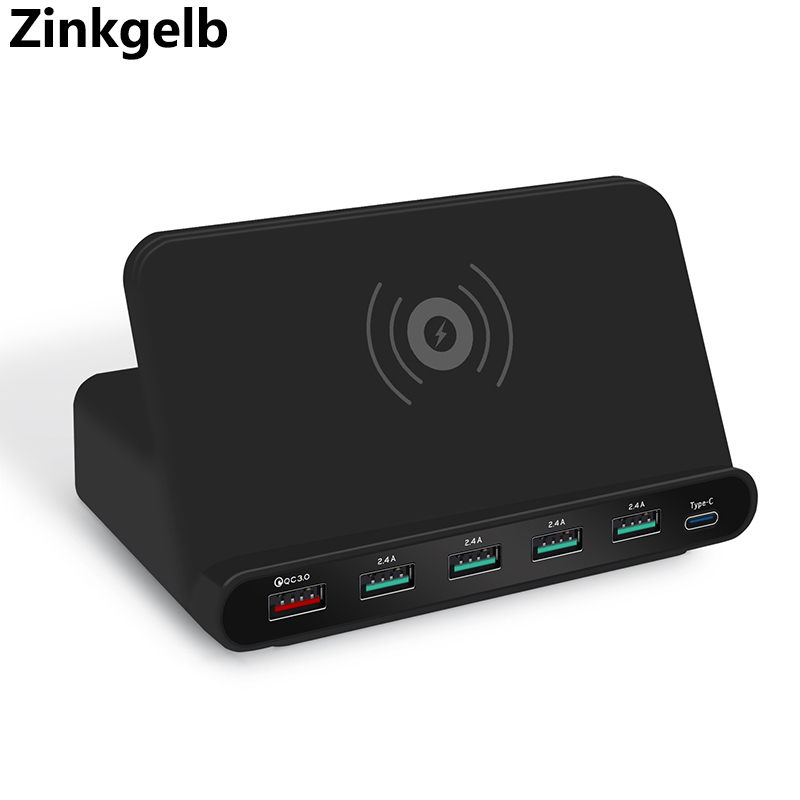 Check to ensure that your device is USB-powered with an input current between 0 and 2A and a voltage input of 5V. B. Check to ensure that the power cord is connected to an active wall outlet and also firmly connected to the Charger. Q: How do I check my device\'s Input current and voltage? A:Please refer to your device’s user manual, original OEM charging adapter, or contact the manufacturer to determine this information. 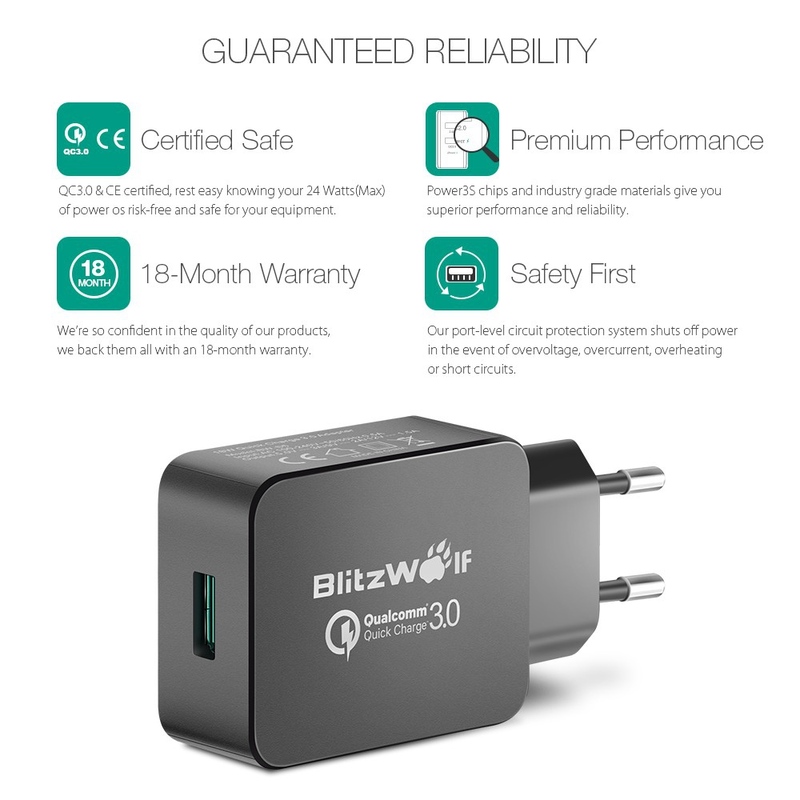 Q: My device charges at 1A,will this charger\'s 2A output harm it? A: No. 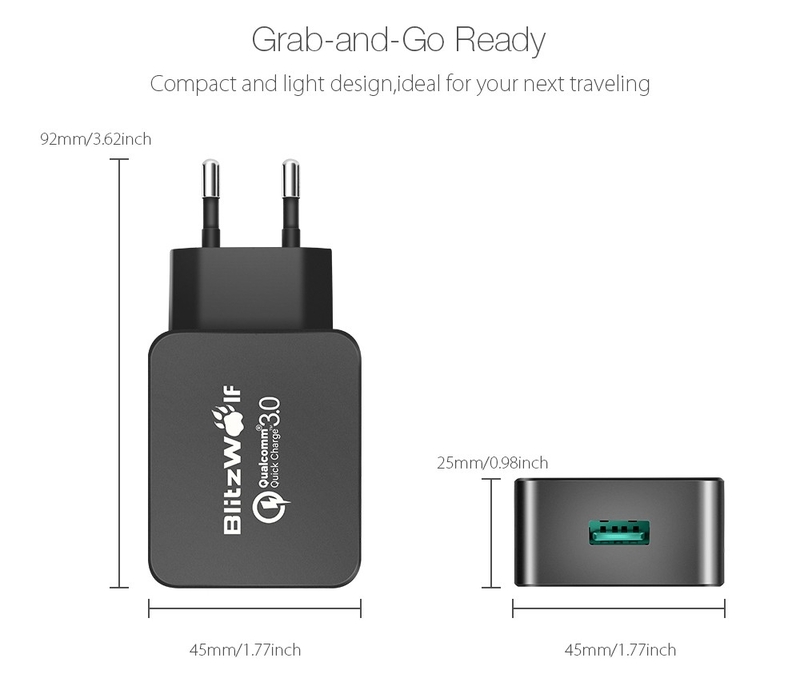 The charger will only supply the maximum charge current allowed by your device up to 2A. 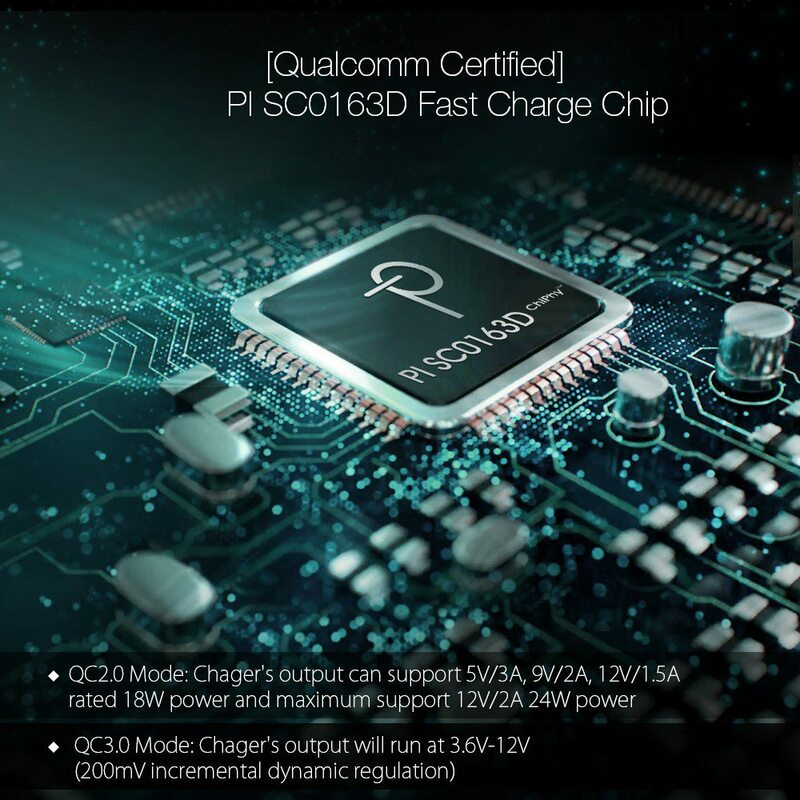 Q: Will my device charge at full speed 2A? 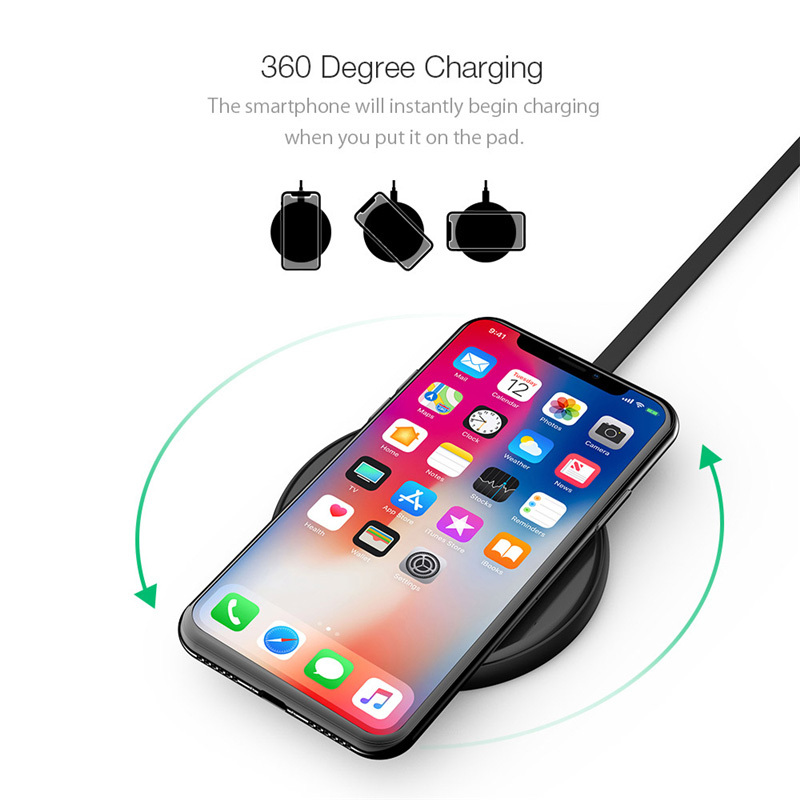 A:2A charging is dependent on the capability of your device, please check your smartphone\'s manual to see the maximum Amps (A) your device can charge at. 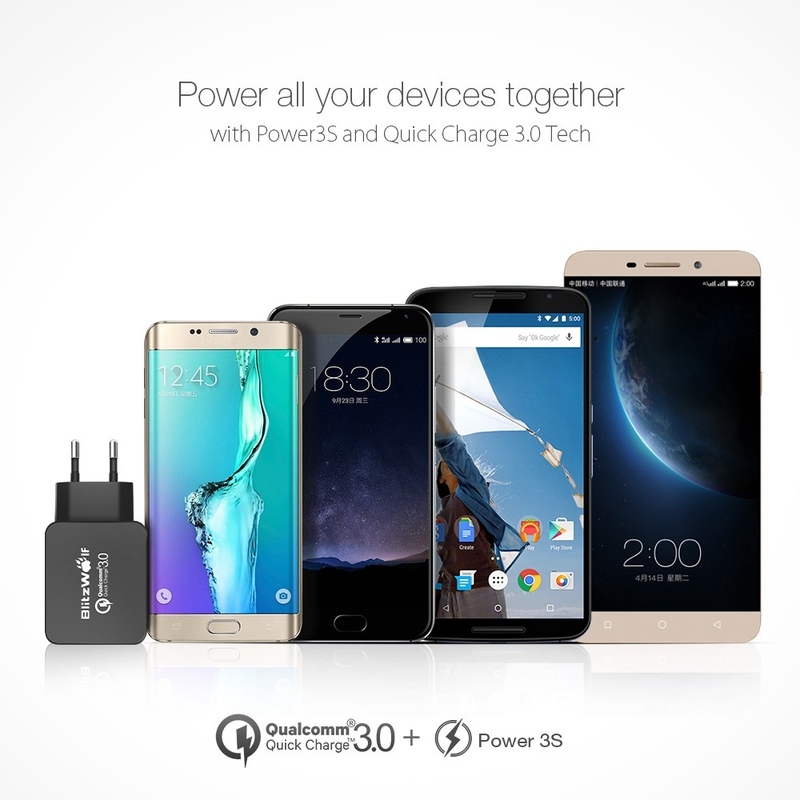 Q: If my devices is not compatible with QC3.0, can I use the QC3.0 port to charge? 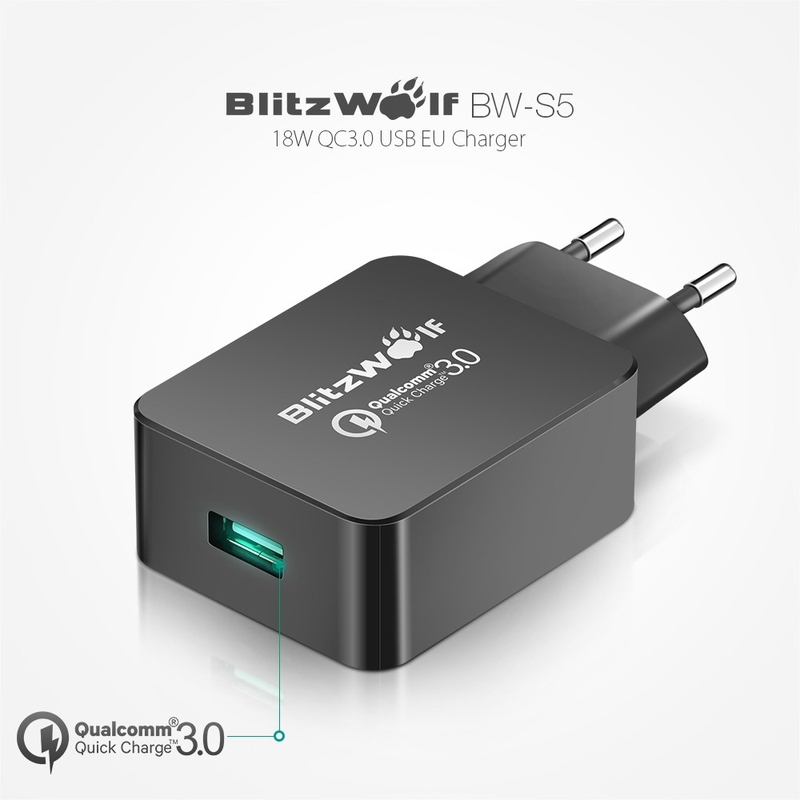 A: Thanks for Power3S tech and QC3.0 identify IC that you can use this charger to charge your un-QC3.0 devices as same as universal charger which maximum support 5V/2A output.